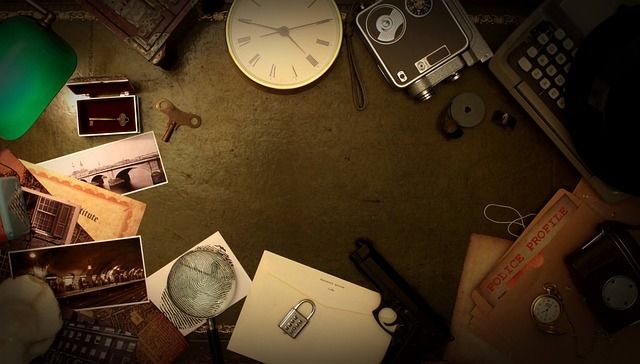 Have you ever tried an escape game? If not, you’ll want to make your way over to Escape Room Arlington to try out this fun and challenging trend. You can come solo, with a friend or with a private group, but either way, you’re sure to have a good time testing your wits to work your way out of the rooms at this local business. Escape Room Arlington currently has five themed rooms to choose from, each with its own set of challenges. The current offerings include Super Villains, Mind Trap, Secrets in the Attic, Glitch and Poe’s Chamber, and each is decorated incredibly intricately and with a series of problems and dilemmas to figure out. Admission is $28 per person, but if you’d like to book a private room, it’s $40 per person.